In one of the previous blog post, I explained how to change the page orientation in Microsoft Excel 2013. There is an easier way to change the Page Orientation with the help of the shortcut key. 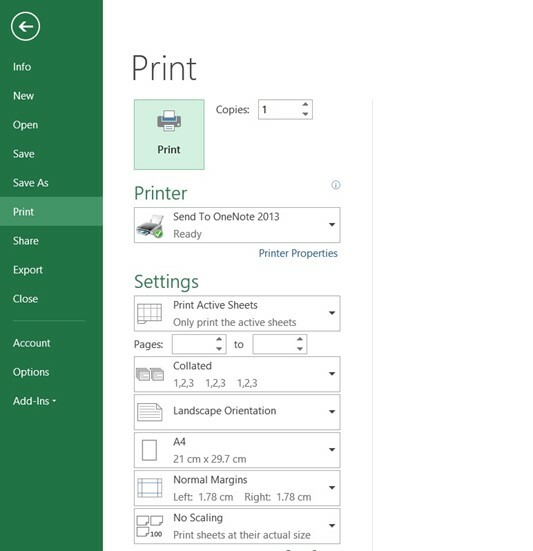 Shortcut Key to Change the Page Orientation in Excel 2013.